but they all must be compliant. and professionally will improve performance. and cream, for this reason we're here to help. as choosing your favourite flavour. Employment laws change continually, making it a challenge to work out whether your business is compliant. Many business owners have told us they have sleepless nights worrying about whether they’re meeting their legal obligations. We are up-to-date with employment laws and are here to help. A well-designed Performance Review System is beneficial for any business. It’s not just about what your employees are achieving, but how they’re doing it. An effective system facilitates an ongoing process of training and coaching, giving you the opportunity to have positive conversations with your staff. Your business is growing and you’re looking at hiring. Where do you start and how do you ensure you find the right person for the job? You want someone with the right skills who also fits into your business culture. Will you take care of recruitment or would you like us to step in to ease the stress? Running a business involves people and it’s only a matter of time until people-related issues arise. Performance and behaviour are the most common concerns business owners have. Understanding your specific circumstances is the key and that’s where we come in. 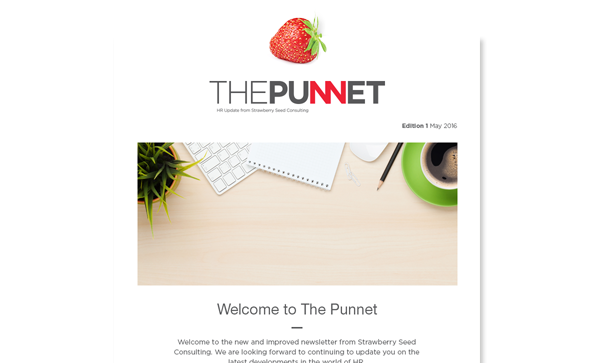 Who is Strawberry Seed consulting? We encourage you to watch this short video and discover why you need our services and how we can work with you to grow your business or career. We employed the services of Carli in November 2013. Our business is growing and we need to employ people. We wanted to do things the right way but didn’t know where to start... Carli was fantastic to work with and undoubtedly an expert in all things HR. I highly recommend her services to anyone. I got through the first 40 years of my life without having the need for a resume. Suddenly, I found myself wanting a change and not having the first clue of where to start. 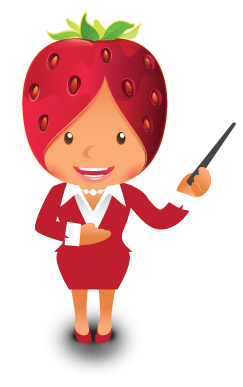 Carli from Strawberry Seed guided me through every aspect with current, professional & useful advice. She addressed all of my concerns ( both big and small ) and made a daunting task not so daunting at all. A friendly and knowledgeable woman who I highly recommend. I recently had a Consultation with Carli as my Resume was in need of an overhaul and would like to share how happy I was with the fantastic service Carli provided. It's no secret that the thought of writing a resume can be a little overwhelming but I have to say that Carli is so professional and knowledgeable that she makes this process very painless. What a great experience it was- I learnt many new tips, how to make my resume job specific and the booklet Carli gives you to take home is a great reference guide to have. Carli certainly is an expert in this field and I can highly recommend this service to anyone and everyone, no matter what age. I am so impressed, Carli's service is second to none and certainly suggest that you take some time to check out Strawberry Seed Consulting's website and make use of what Carli has to offer. I must add that I did get a new job very soon after submitting my new Resume- it is a very powerful tool and so important to invest in getting your Resume done correctly. My consultation with Carli was an investment.